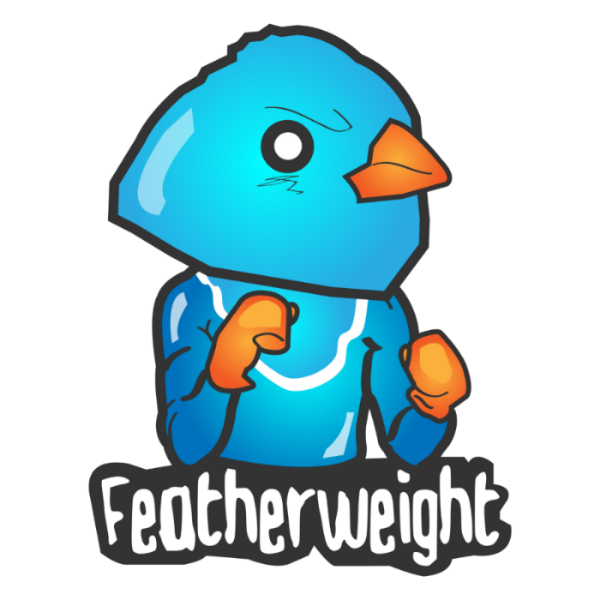 Featherweight was founded in 2014 by Dylan Bevis and Tim Kaldor. We are a small studio that aims to make ambitious, original, high quality games that punch above their weight. So far we have released Rodeo Stampede and Skiing Yeti Mountain and the company has grown from a two man operation into a small distributed team and we are looking to expand further. Our first mobile game, Skiing Yeti Mountain came out in 2015 and has been downloaded 2 million times despite its programmer art. After this modest success we teamed up with Artist Dan Graf and released Rodeo Stampede in 2016 which has over 100 million downloads and was featured by Apple in the top ten games of 2016 in the App Store. Building on the success of Rodeo Stampede, we’re now working on an exciting new project.